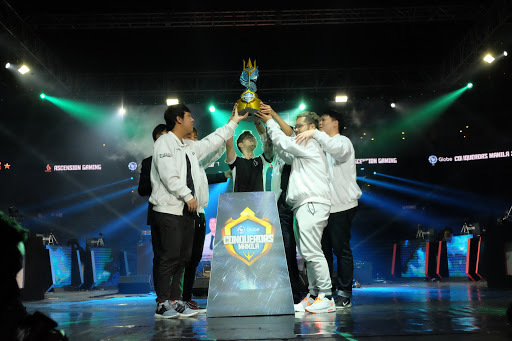 It is an understatement to say that League of Legends (LOL) is popular—over time, it has grown into the symbol of mobile gaming of today's generation. 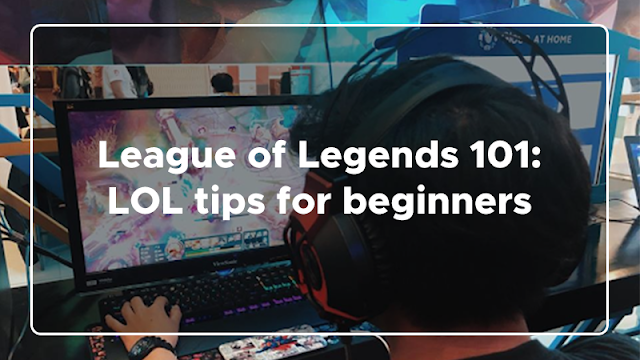 The game may be pretty daunting for a newbie but have no fear, we'll walk you through the basics of what LOL is, and how to build a winning team. League of Legends is a free multi-player online battle arena (MOBA) computer game available for PC. The game is set on the Summoner's Rift, where teams have their own base that they must guard while attacking the opponent. The two teams are identified by their colors: the Blue team whose base is on the lower left and the Red team whose base is on the upper right. Each team has turrets in each of their three lanes that will deal damage to any enemy within its range, and protects a central structure called the Nexus. After a team destroys the enemy turrets on the map, the enemy's Nexus may then be destroyed to achieve victory. As a player (or summoner as what LOL players are called), you get to choose one from among hundreds of champions, each with unique strengths and abilities. Each champion has at least five abilities (one passive, three main and one ultimate ability) that can grow stronger through experience, or purchasing items and gold. LoL pairs you with live teammates, so devoting time and being present for the duration of the game is a must. As a new player, you have to accept that there is no way to instantly create the perfect team. It is best to look for players who play with synergy—people who work and communicate with each other to emerge victorious. Are you the type of player willing to set the pace of the game? You're a true born jungler! Or perhaps you are the type who likes working on the sidelines? Then the support role is the way to go! Start setting your roles with your teammates, work on your team synergy and you’re sure to be on your way to victory! The key to any successful professional esports career is to fully master the game. Find time to practice more with your team, experiment with various item builds and try out new champion compositions as well as strategies no matter how wild and seemingly unorthodox they may seem. Remember, the best LoL teams came on top because they did something no other team has ever thought before! Shot callers are not a necessity in the team; however, their presence is valuable. This player tells the rest of the team where to go and what to do, asserting leadership and strategy. Deciding who the leader would be in-game is a definite must. The hierarchy in team building does not suggest one is better than the other, but it serves as a strategy to help the team win more games. Leaders make sure that players understand the team dynamic and make them play their roles to achieve the team's goal and emerge victorious. Another necessity to building a winning LOL team is having reliable, fast internet to keep the ball rolling. International broadband speed testing authority Speedtest by Ookla reports that with just a speed of 2Mbps, you can enjoy a smooth, lag-free LOL game, and you can easily get this with Globe At Home Prepaid WiFi. More than delivering good connection, Globe At Home Prepaid WiFi offers FREE INTERNET for League of Legends to stay on top of your game! Just load any HomeSurf promo until November 15, 2018 (subject to extension). HomeSurf comes in three promo packages: HomeSurf 15 for 1GB valid for 1 day, HomeSurf 349 for 10GB valid for 10 days and HomeSurf 599 for 15GB valid for 15 days. The free internet access has the same validity as your chosen HomeSurf promo. With Globe At Home available in more channels, family members can now go home to enjoy surfing at 2x faster speeds, 2x wider coverage and 2x stronger signal vs. pocket WiFi! Buy your own prepaid wifi from Globe stores nationwide. It is also available in Ministop, Home Along, Abenson and via Home Credit in Memoxpress. Be a LOL champion with Globe At Home Prepaid WiFi! For more information, visit https://www.globe.com.ph/broadband/prepaid-wifi.html. What can you say about these LOL tips for beginners or newbies? Let us know in the comment section below.